"It has made me think about looking into the different kind of courses available"
The NSSW Higher Education Roadshow is well underway! 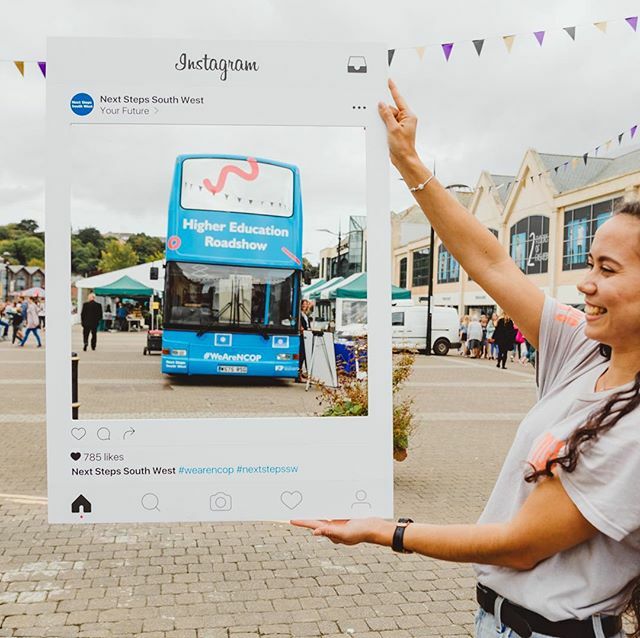 Having stopped on at numerous locations in Cornwall – including a fantastic community day at Truro’s Lemon Quay – the bus is now visiting schools and colleges across Devon. 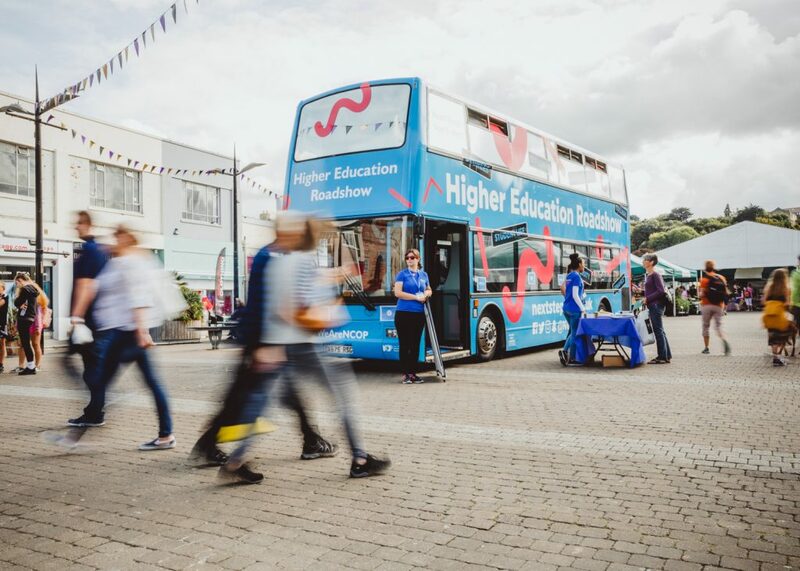 On top of this, the bus pulled up at Plymouth Piazza on Wednesday 26th September where our staff and student ambassadors shared their knowledge of HE with local parents and carers. 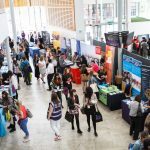 Next Steps South West, Higher Education Roadshow, Lemon Quay, Truro, Cornwall, 15th September, 2018. On Monday the bus pulled up at Hele’s school in Plympton, where the school’s year 11s took part in various workshops, had the opportunity to ask question about higher education, and received USB lanyards pre-loaded with lots of helpful information and signposting. Downstairs lecturers from the University of Plymouth’s Adult Nursing programme, ran workshops on Adult Nursing Clinical Skills. The sessions really engaged the students getting them involved in taking vital signs observations using industry standard equipment, such as, taking pulse, temperature and using an oxygen saturation monitor. Later on, lecturers in Speech and Language Therapy from Plymouth Marjon University delivered a thought provoking workshop about alternative communication methods. One of the students said of their time on the bus, “It has made me think about looking into the different kind of courses available”. 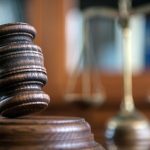 The bus will continue to tour Devon, visiting schools and colleges in the South, then travelling up to North Devon, before embarking on the final leg of its journey in Somerset. If you spot us out and about, take a picture upload it to social media, to be in with a chance of winning £50 of amazon vouchers, tag us @NextStepsSW and follow our page, #WeAreNCOP.